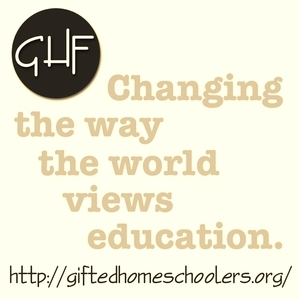 Listen as Heather & Jon have the joy of speaking with Cait Curley, from My Little Poppies, the Homeschool Sisters Podcast, and Raising Poppies, all about homeschooling! In this episode, Heather & Jon discuss educating our Fringy Kids. 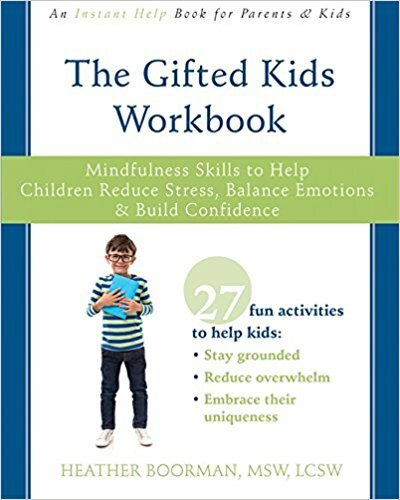 Gifted, special needs, children with autism or sensory processing disorder have unique needs throughout their lives, and their learning and education is no different.